Located on John's Island The Forest at Fenwick is set back in a tranquil wooded area but close to all that the Lowcounty has to offer. 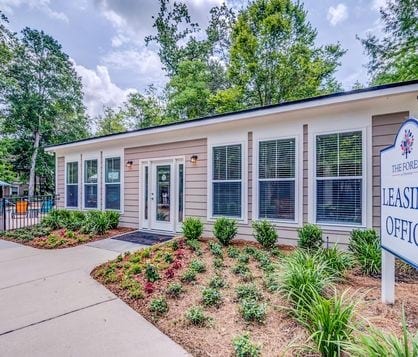 Our two bedroom two bath floor plans offer all the comforts of home you have come to expect - walk-in showers, large kitchen island, and ample light. Whether you want to hit the gym or relax by the poolThe Forest at Fenwick is waiting for you to come home. With premium finishes and wide-open spaces, each floor plan from The Forest At Fenwick brings you unparalleled luxury without sacrificing on comfort. 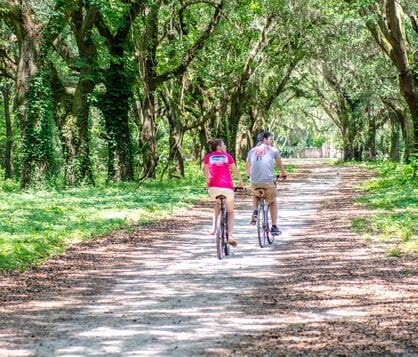 The Forest At Fenwick makes it easy to explore all of what Johns Island has to offer. 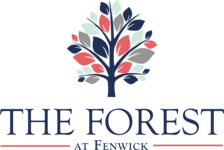 The luxury apartment homes at The Forest At Fenwick feature charming amenities and exceptional community perks.